Introducing a new line of natural & healthy ayurveda juices made from natural ingredients. 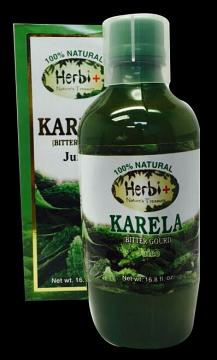 Karela Juice (Bitter Gourd Juice) is rich in Potassium and Magnesium and great for good health. 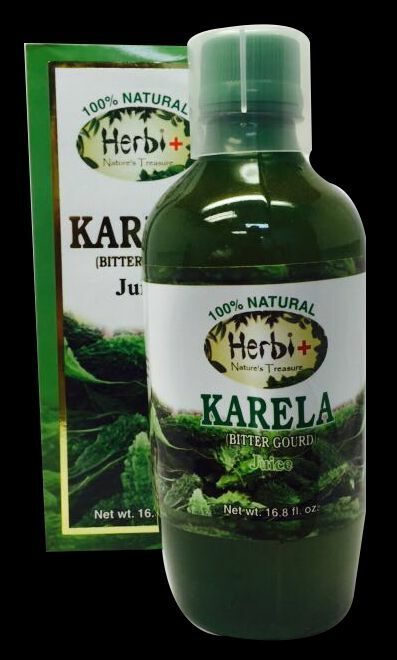 Buy Herbi Plus Karela (Bitter Gourd) Juice - 16.8 - 33.6 oz , sold & shipped by Quality Indian Goods where you can shop online for Exclusive Collecton of Indian Cookware, Utensil, Religious Items & Gifts. This Herbi Juice collection has been tagged as Organic, herbi plus natural herbal healthy drink, Health, Ayurveda, Herbal, Natural Juice. This is all natural with no fillers.